Hey everyone hope all is well. Here is my first installment of many more to come of my new mixtape series Reload. 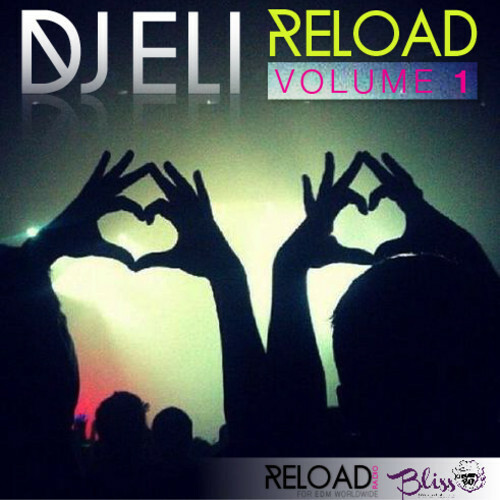 This mixtape series is based on my radio show on Jamzonair.com called Reload radio which is starting soon. I hope you enjoy this 70min of non stop EDM. Please feel free to #Download it #Share #Play #Follow #Soundcloud thanks for the support.